Yanesen is one of the popular spots in Tokyo Shitamachi’s districts. The area is filled with large numbers of both domestic and foreign tourists during the weekends, many who have come to see the old town and its buildings. Here are the popular guest houses in Yanesen area. If you want to go to Yanaka with the local person, you can also join our tour, “Nostalgic Town Walk Yanaka”. The local guide bring you to Yanaka shopping street and really good shops and cafe not many people know about, and you can try to take Japanese bath (Sento). Sawanoya is a Japanese-style guest house opened in 1949, therefore has a long and established history. Since the opening, Sawanoya have been receiving many overseas guests. You can choose between two types of rooms, the ones with shower and toilet or ones without them. They are available based on the number of guest staying in the room and budget. The facility also includes a shared bath, coin-operated laundry, dining room and the Internet area. All rooms have tatami matting and no beds. A room without toilet/shower and without meals is 5,400 yen per person. > Learn more about “Sawanoya” by visiting the link. The hotel is located in Nezu area. The facility includes guest rooms, lounge, kitchen, Japanese-style studio, terrace and coin-operated laundry. The hotel offers various rooms starting from the reasonable room without bath for backpackers and travellers on budget to the spacious deluxe room with a bath. The rates vary depending on the type of room. The lowest rate is 7,000 yen per person without meals. All the guest rooms are Western-style with beds. > Learn more about “HOTEL GRAPHY NEZU” by visiting the link. 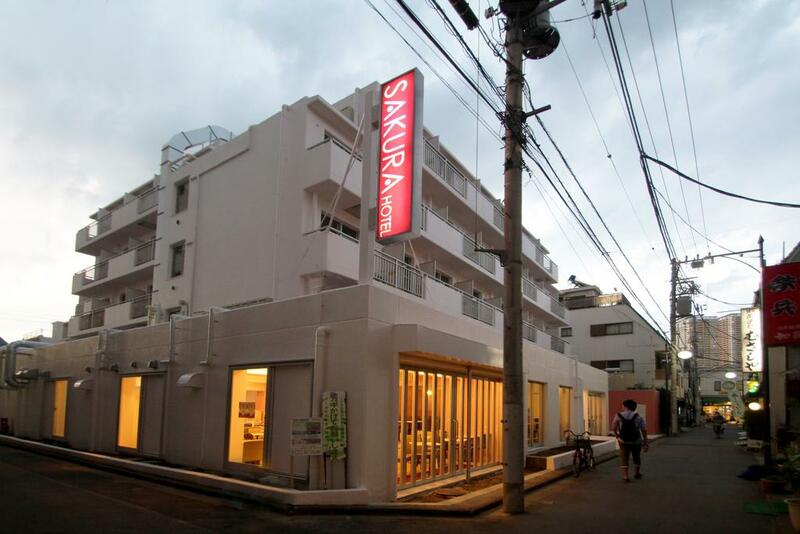 This newly opened accommodation in Sendagi area starts from 7,500 yen without meals per night. You can stay at around 5,000 yen per night when they offer special deals or during the off-season months. Groups are also welcome, which the larger the group, the lower the price per person. All rooms have Japanese-style tatami matting. Front desk staff members are multilingual, speaking Japanese, English, Korean, Spanish and Italian. > Learn more about “Sakura” by visiting the link. It is just an 8 minutes walk from Nippori station. The hotel offers convenient access with only 12 minutes from Ueno station. You can also go to Narita airport from the hotel without having to transfer between trains. The facility includes guest rooms, coin-operated laundry and vending machines. There is no restaurant or cafeteria in the hotel, but you can find good restaurants as well as convenience stores nearby. Guest rooms are Western-style with beds. Rooms are available starting at 4,000 yen per night without meals. Each room has its own bathroom, mini-fridge and microwave for a very affordable price, so those who want to cut travel expenses can buy rice balls or bento-lunch boxes at convenience stores and eat them inside their room. The hotel is frequently used by mainly European and American tourists. It is located only 2 minutes away from Sendagi station and within walking distance to museums and the zoo in Ueno Park. 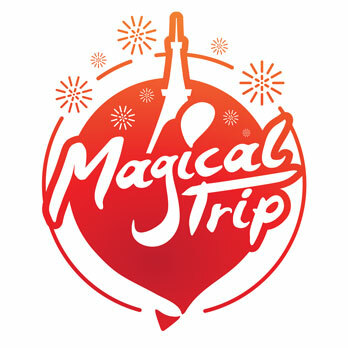 It is therefore vey convenient to access major sightseeing spots in Tokyo. The facility includes guest rooms, dining room and coin-operated laundry. The hotel has a total of 17 rooms, which all of them are Japanese-style tatami rooms. All the rooms come with a private bathroom. During the low season, rooms are available at around 7,000 yen per person without meals, which would be the best opportunity for those who want to cut down on their travel expenses. > Learn more about “Annex KATSUTARO Ryokan” by visiting the link. Yanesen is the collective name for Yanaka, Nezu and Sendagi area. It is located in Bunkyo ward and Taito ward, close to the center of Tokyo’s 23 wards. Station: Yanaka, Nezu or Nippori station on Tokyo Metro Chiyoda Line/ Nippori station on JR Yamanote Line.